Experience the thrill of freefall while harnessed to one of our professional tandem instructors! Build a strong foundation of skydiving skills while working towards certification! 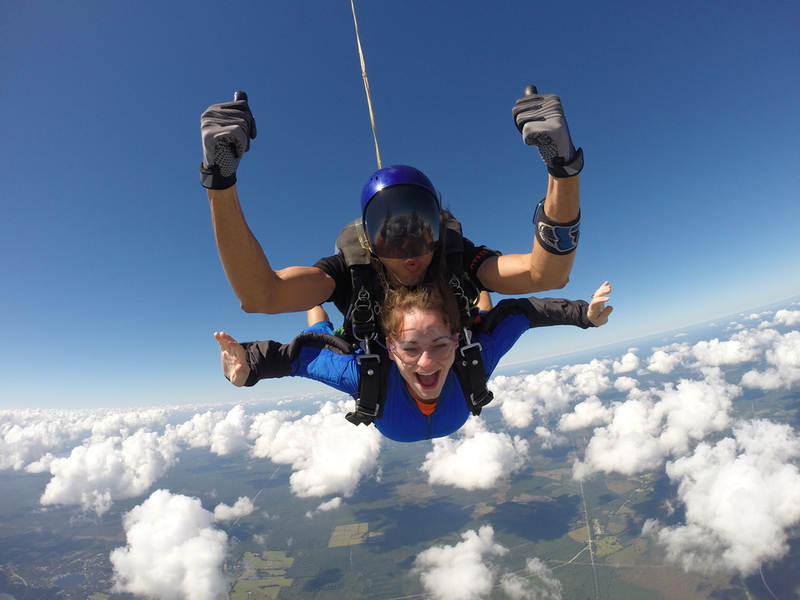 Welcome to our skydiving family. We have something for all skill levels!